PIXAJOYS - a new online printing company which I tried to print out my photography postcards. As promised, it took only 3 days to deliver to my doorstep. I am so surprised because of its efficiency. However, after unpackaging it, I am quite upset because of the shiny and glossy of the written side of the postcards. It's hard to write on it I believe! Other advantage I found out about Pixajoys is that I can choose and select any number of photographs per package, unlike the Gogoprint postcard only one art per package of 100 pcs. In this order, I chose 54 cards per package of RM49, whereas, the gogoprint cost about RM44 for 100pcs. This makes a lot of differences. 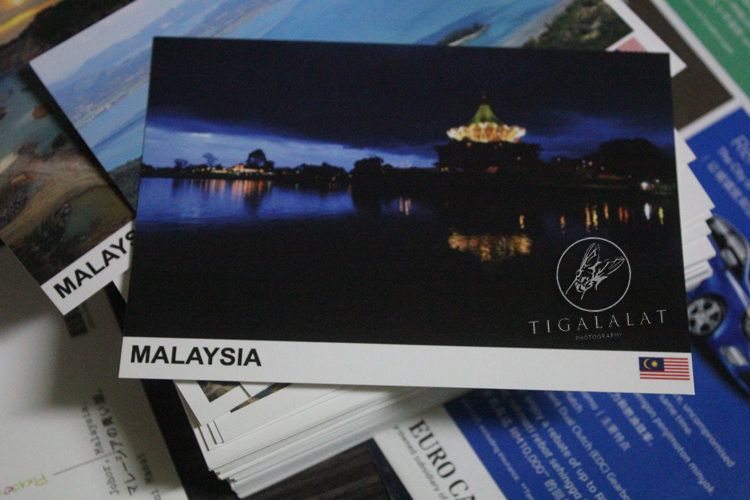 Link to my previous order of Gogoprint: MALAYSIA POSTCARDS FOR SALE. 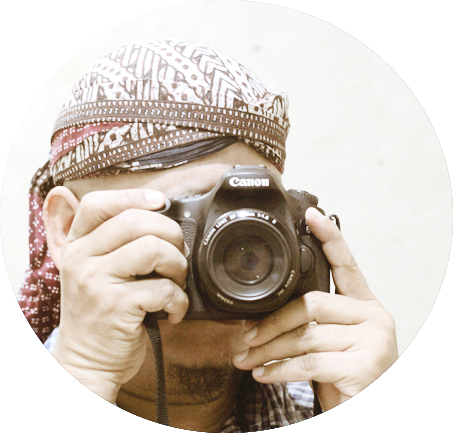 Overall which one Wak prefer, Pixajoys or Gogoprints? Dari gambar nampak cantik juga quality Pixajoys..